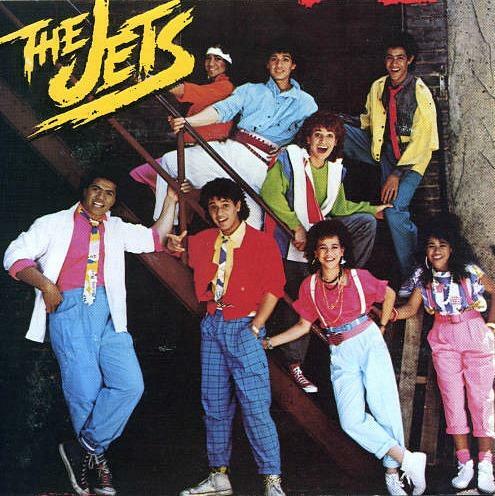 THE JETS "Crush On You"
The Jets were a family band (formed in 1985) consisting of eight members, and who had a handful of hits during the 80's. 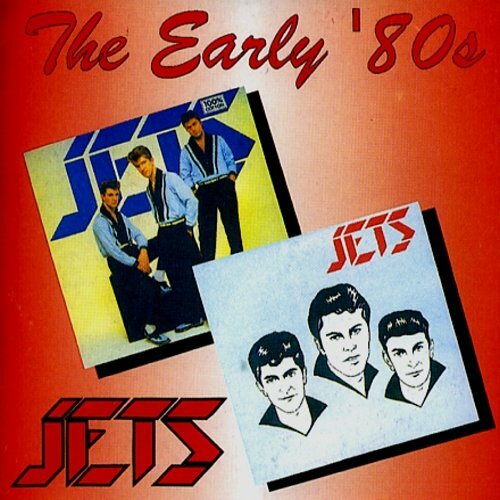 However, the band's line-up had changed considerably by 1990. Crush On You was actually the band's second single release, and was the follow-up to Curiosity which had failed to become a hit in the main Billboard charts, but reached #8 in the U.S. R&B chart and #21 in the U.S. Dance charts. 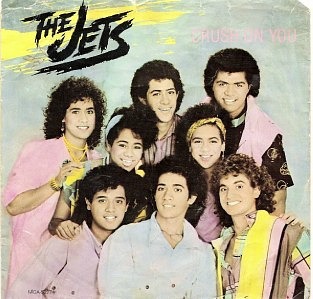 Crush On You reached #3 in the U.S. during 1986 and #5 in the UK in January 1987, and was taken from The Jets successful self-titled debut album. Chart positions for the US.